A new cinematic trailer for Uncharted 4: A Thief’s End has been released, and according to Naughty Dog’s Neil Druckmann, it will be playing at select theaters before screenings of Batman vs. Super Man: Dawn of Justice. The “Heads or Tails” trailer shows protagonist Nathan Drake in a burning building reflecting on his adventures and how often he’s had a chance to get out of his dangerous treasure hunting lifestyle. 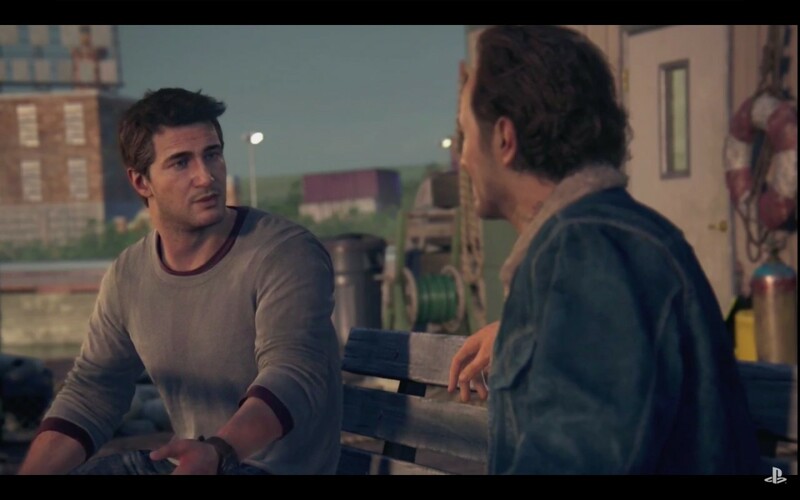 This video is similar in premise to the first Uncharted 4 cinematic trailer, which showed how Nate’s values had changed over the course of the Uncharted series. Uncharted 4’s development was wrapped up earlier this month, and it will be coming to PlayStation 4 on May 10th. Naughty Dog is currently rolling out behind-the-scenes videos for Uncharted 4, with the most recent one focusing on how the PlayStation 4’s power is helping the studio to create a better game.